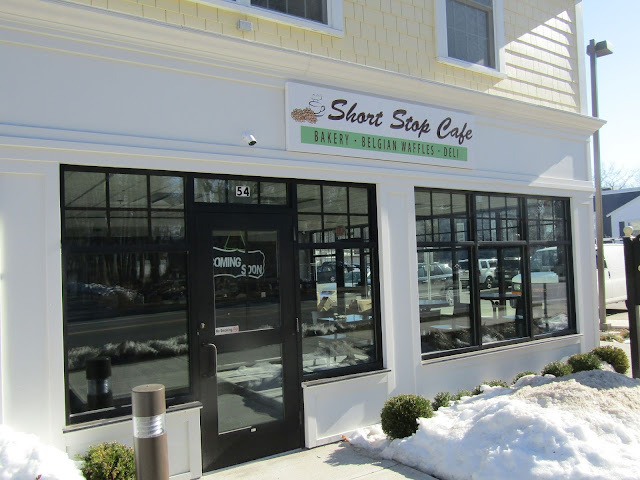 The Short Stop Cafe at 54 Loomis Street in the Depot District is expected to open on April 5th. The new restaurant, which is adjacent to The Orange Chair and Body Boutique, rounds out the retail space at Bedford Crossings. 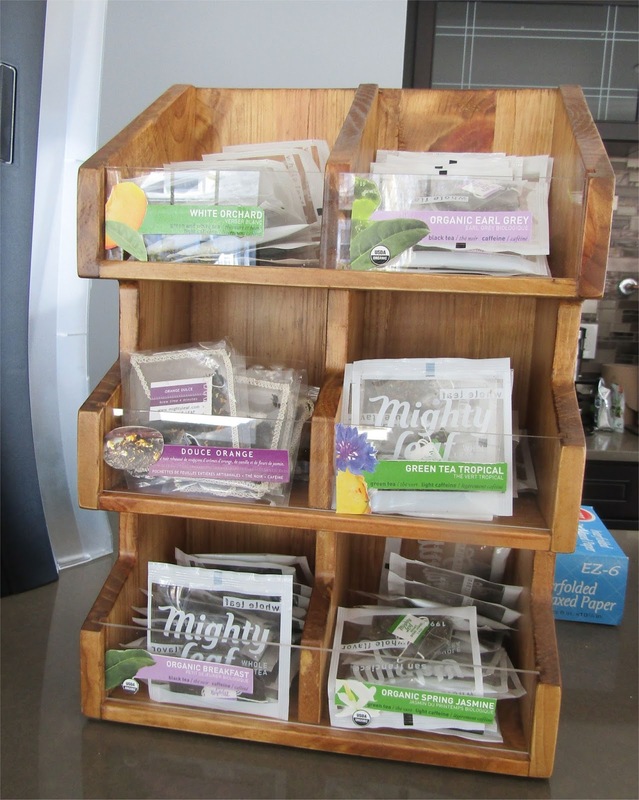 I recently spoke with Short Stop Cafe co-owner Sandy Duan. Sandy has always loved sweet foods and pastries. A few years ago while on a ski trip, she tried her first Belgian Waffle and really enjoyed it. After she got back, she did some research. It turns out that the Belgian Waffle is an American term and that the Belgians have two main types of waffles, Brussels and Liege. She then came up with own recipes and let her kids try them. Her kids loved them and soon after, her friends, neighbors and even her co-workers kept asking her to make more of them. So many people kept asking her, that she thought it would be a great idea to open a restaurant that focused on "Belgian style" Waffles along with Coffee and sandwiches. Soon after, Sandy and her Husband Ji Su went ahead and purchased the corner retail unit at 54 Loomis Street. 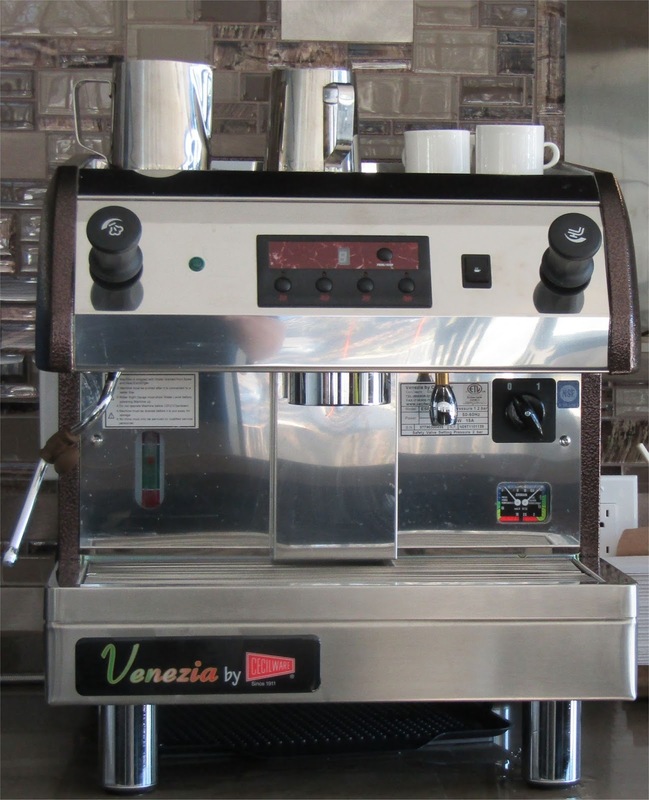 The Venezia II Espresso Brewing Machine is designed to dispenses single or double espressos. It can handle up to 240 cups per hour. As a Bedford resident, Sandy really wants the restaurant to be a local spot where people enjoy the food while also providing a social setting where customers can sit and enjoy themselves. As far as the name, Sandy explained that Depot Park was a train stop a long time ago and the restaurant is next to a bus stop and across the street from a baseball field. So they named it Short Stop Cafe for the athletes, bikers, hikers, bus passengers and other visitors that will stop by for a short break. An outdoor seating area will get tables once the weather warms up. Sandy likes the fact that the location is near the bike path and people can easily stop by. She thinks it would be great to have local artists. 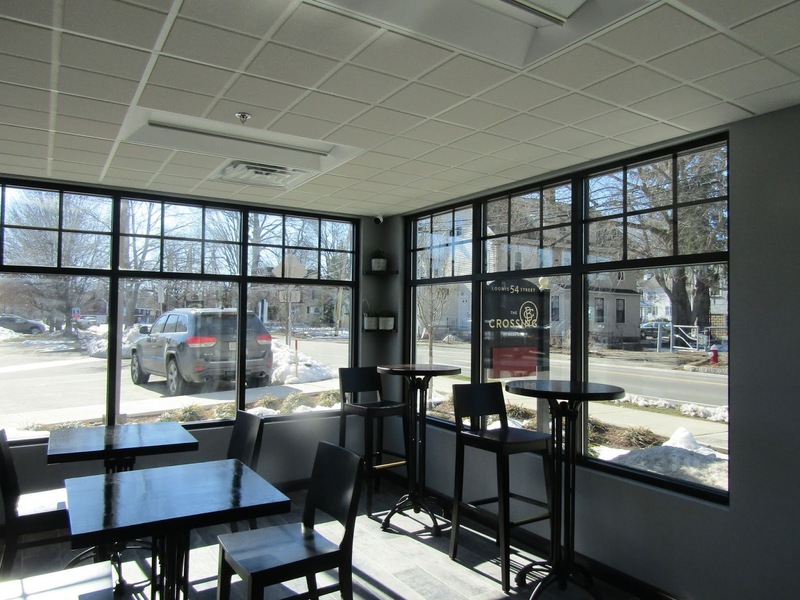 The restaurant plans to add chairs to the patio once the weather warms up. According to Sandy, the patio is a open space provided by the building and she welcomes everyone. For example people can get pizza across the street and then sit at the patio or just people who are walking by who want a break. Sandy also explained that she made sure her Cafe is fully wheelchair accessible including an entrance and the restroom. ordered with a variety of toppings including ice cream, fruit and jams. 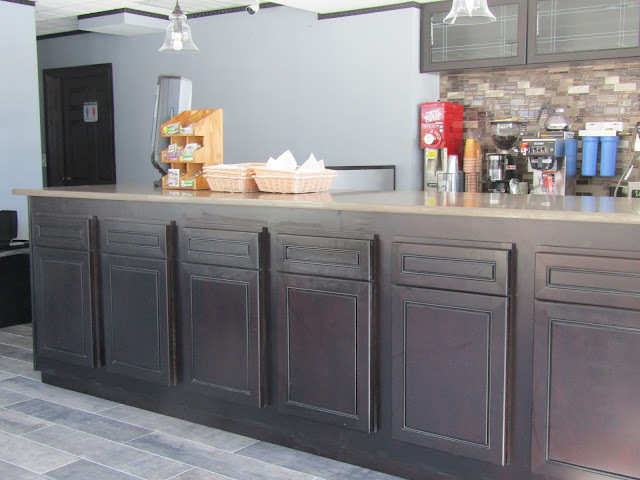 While the menu will focus on Liege Waffles, The Cafe plans to offer Croissant sandwiches such as Cranberry Chicken Salad, Tuna Salad and Buffalo Chicken Salad. The restaurant will also feature a wide selection of Coffees and Teas along with Chocolate Lattes and Iced Coffee. According to Sandy, the restaurant will also have fresh bakery items every day including many different flavors of Danish and Croissant. Along with Apple Cider and Soda, the Cafe features six different flavors of teas. The initial plan is for the Short Stop Cafe to be open for Breakfast and Lunch from 7:30 am to 4:30 pm from Tuesday to Saturday. They hope to expand those in the future. Main entrance of the new Restaurant. Note the outdoor surveillance camera above the door. These are now becoming more common in Bedford. 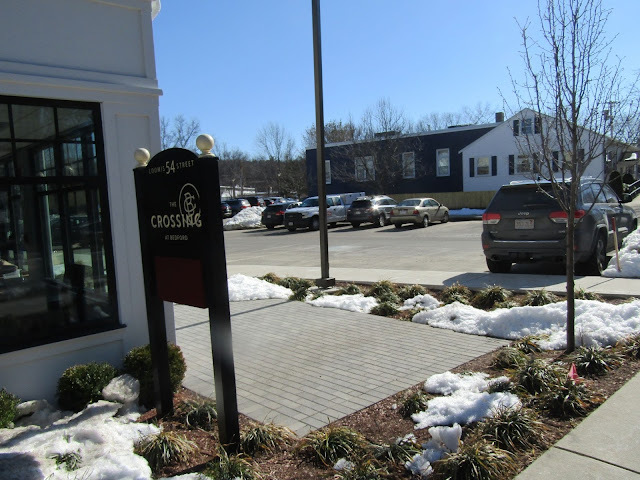 It will be interesting to see how much foot and bike traffic this restaurant can draw from The Minuteman Bikeway.